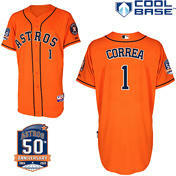 MLB.com offers 40% Off Select Authentic Jerseys Sale. Discount applied in cart. Shipping fee starts from $4.95. Exclusions apply(2015 postseason jerseys are excluded). MLB.com offers Free Domino's Medium 2-topping pizza. Code must be redeemed within 5 days. 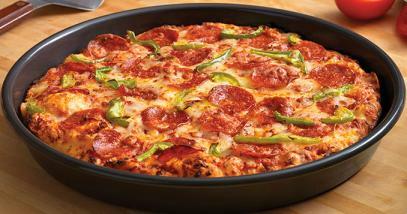 For first 20,000 MLB.TV subscribers only, MLB and Domino's Pizza offers a Domino's Medium 2-Topping Pizza for free after each of the first two no-hitters of the season. Offer starts 6/10 at 3pm et/12pm pt. 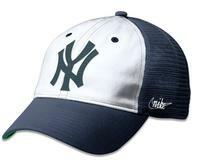 MLB.com offers Extra 20% Off Clearance Items. MLB.com offers an Up to An Extra 30% Off Clearance Items. Details: extra 20% off 1 item, extra 25% off 2 items, or extra 30% off 3 items. 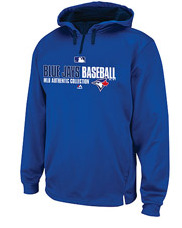 MLB Shop offers Extra 20% off all clearance items. Today only (Mar 19), until 4 pm ET, MLB Shop offers 25% off all orders, including clearance items, via coupon code "4HOURSALE". 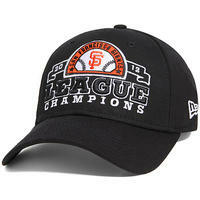 MLB.com offers San Francisco Giants Authentic 2012 National League Champions 39THIRTY Stretchfit Cap for $4.99 via code SFNLCAP. 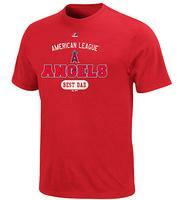 MLB offers BOGO 50% Off clearance items, no code needed, discount applied in cart. Deal expires on Jan 25th. 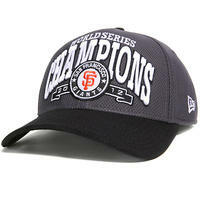 MLB.com offers San Francisco Giants Authentic 2012 World Series Champions 39THIRTY Stretchfit Cap for $15.97. 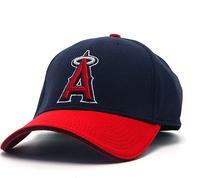 MLB offers adults' Authentic BP Baseball Caps for $9.99 and youth caps for $7.99. 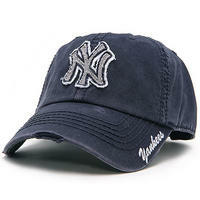 MLB Shop offers the New Era 39THIRTY BP Stretch-Fit MLB Cap in 25 teams in for $9.99 plus $4.95 for shipping. Today only (Sep 21) until noon ET, MLB Shop offers 30% off one item via coupon code "MLBTWITTER1". MLB cuts 50% off Victoria's Secret Women's PINK Apparel. Discount applies in-cart. with prices starting at $13.25. Shipping costs $2.95. Deal expires September 10. 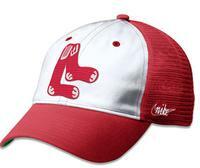 MLB takes an Extra 20% off site wide during Mother's Day Sale. Discount will be applied automatically in cart (Ends 05/07). 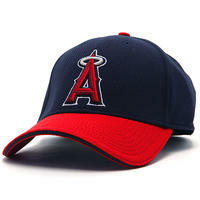 Today only (Nov 28) at MLB Shop, buy one select item and get a second one for 50% off. (Discount applies in-cart.). Plus, it stacks with clearance items, which start at $5.97 before the extra discount.